Restoration Status: Awaiting restoration by KSR. 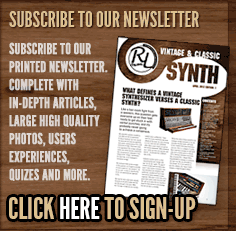 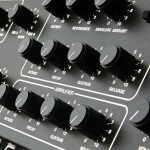 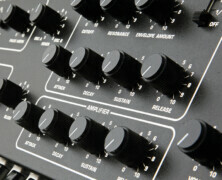 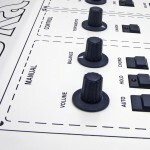 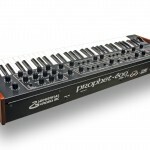 Remarks: Big & lush sounding vintage analogue polysynth these Xpanders, and you can carry it under your arm! 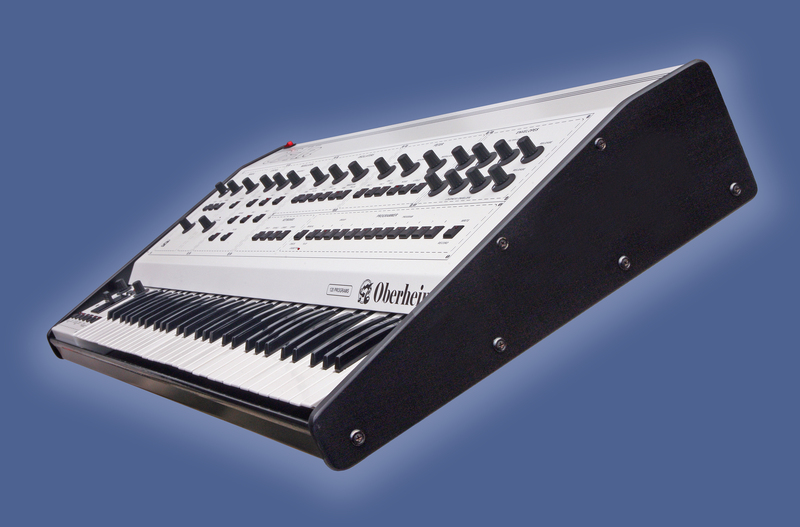 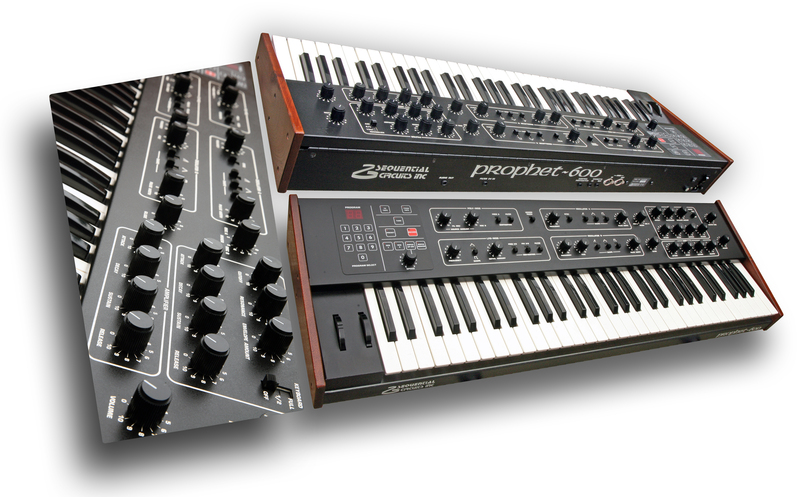 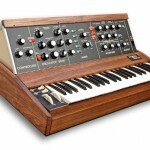 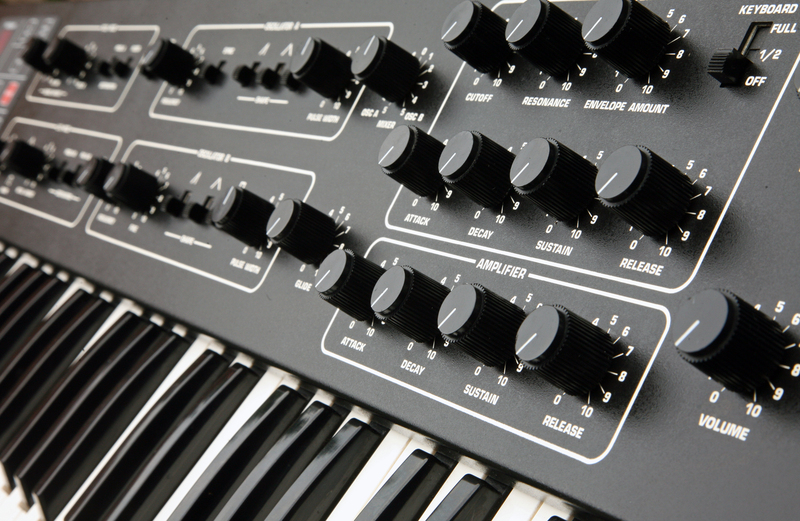 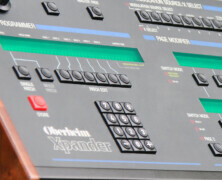 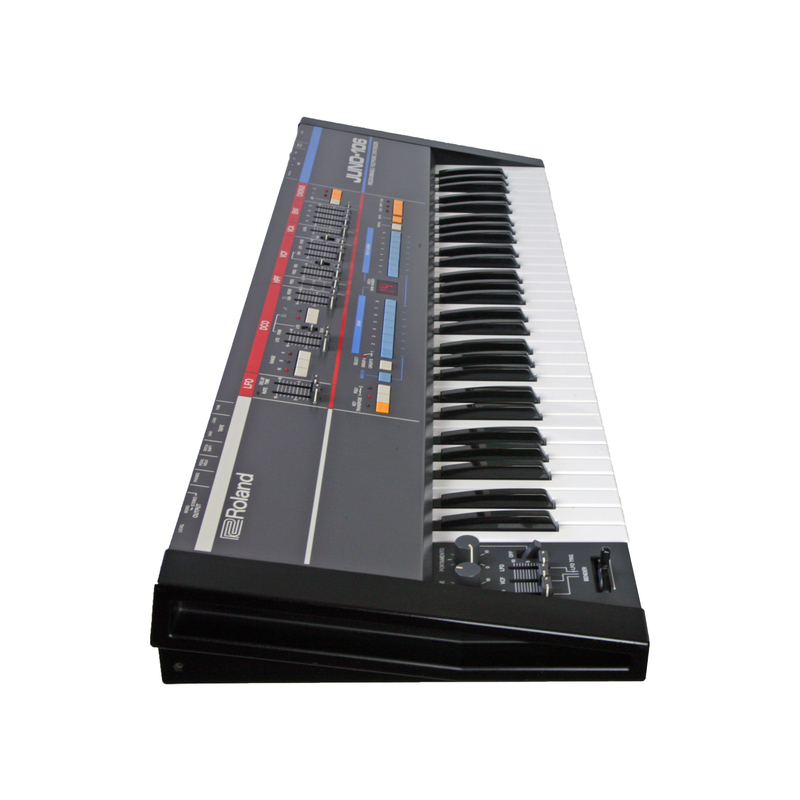 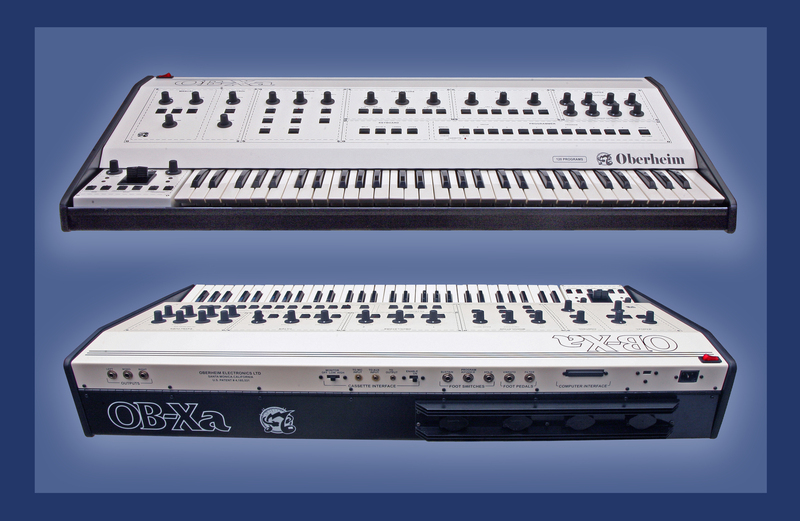 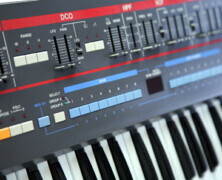 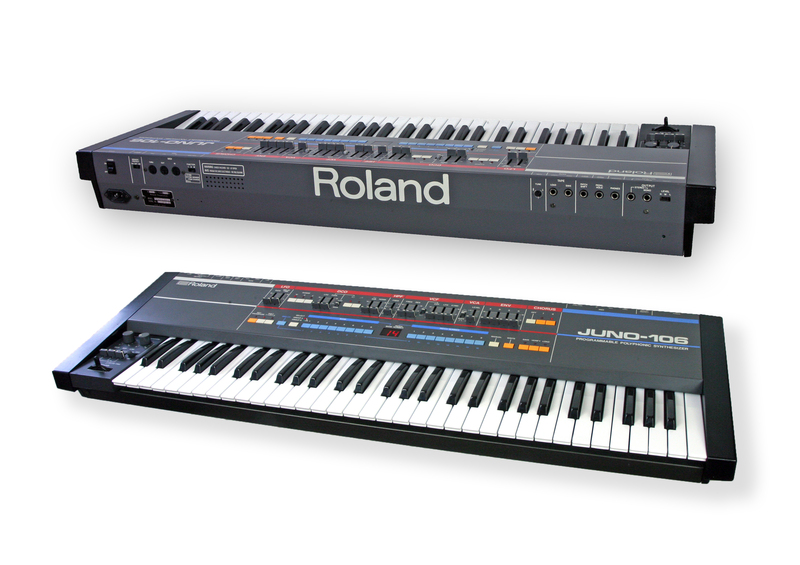 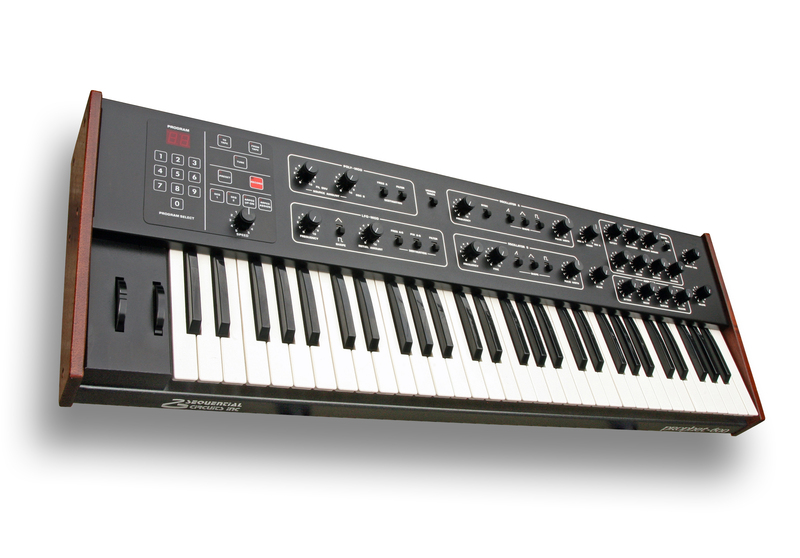 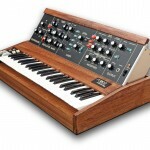 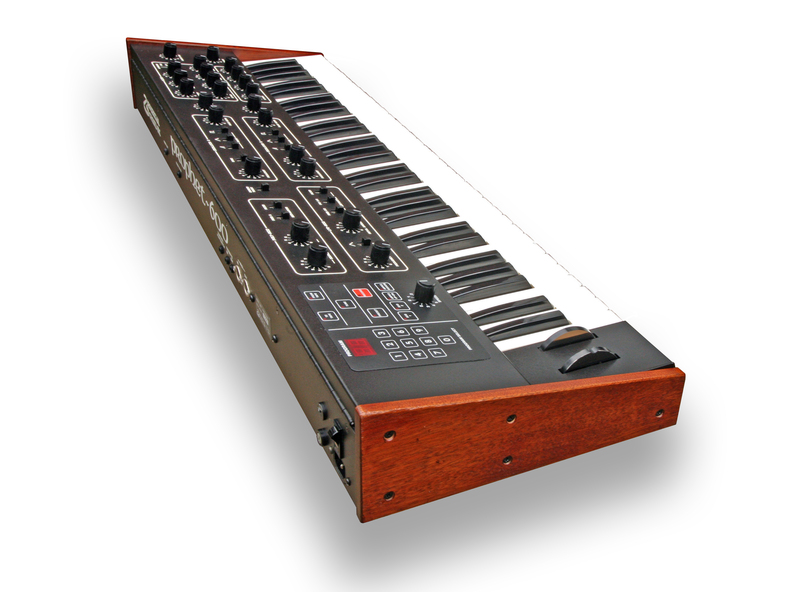 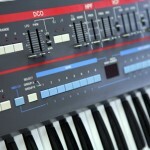 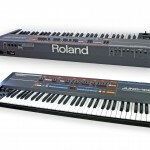 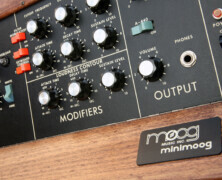 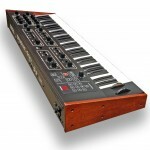 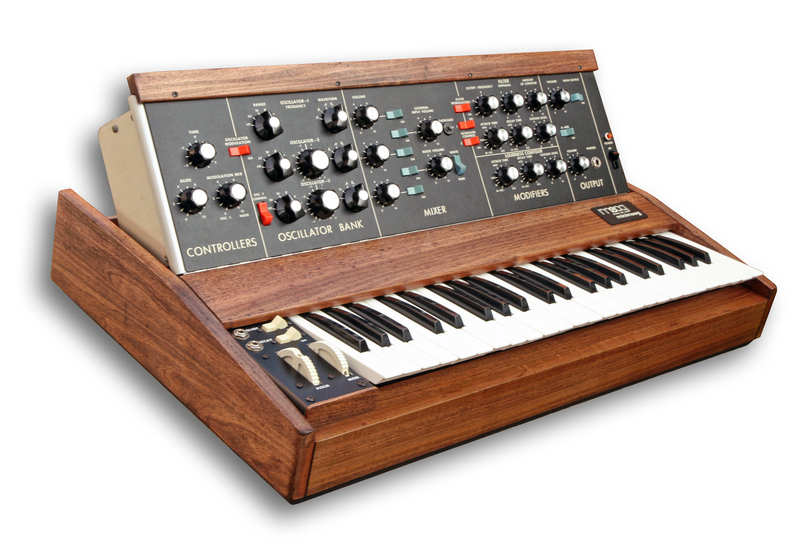 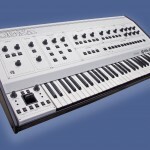 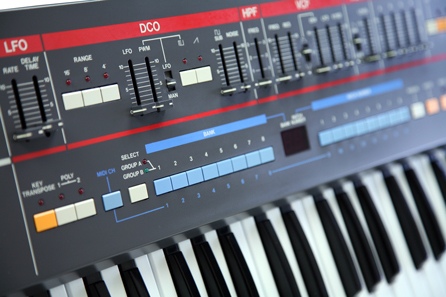 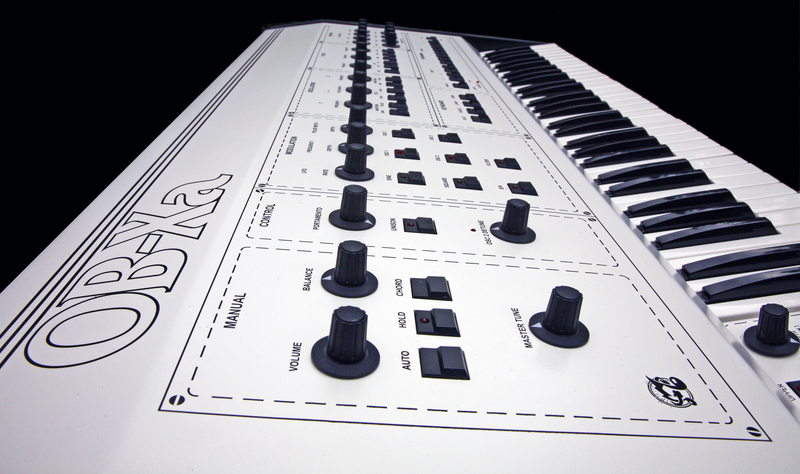 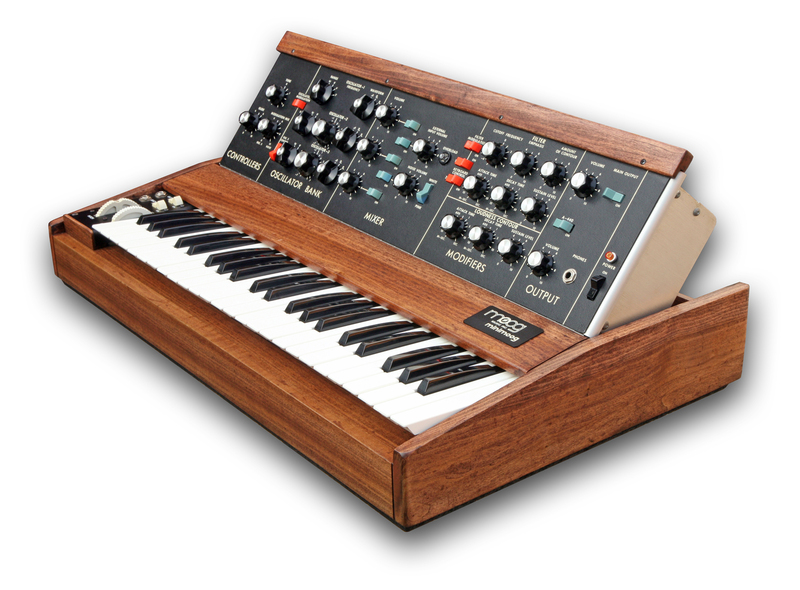 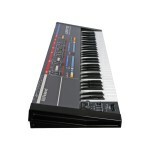 Seriously though, it’s a special synth and the example we have just bought is in really nice condition. 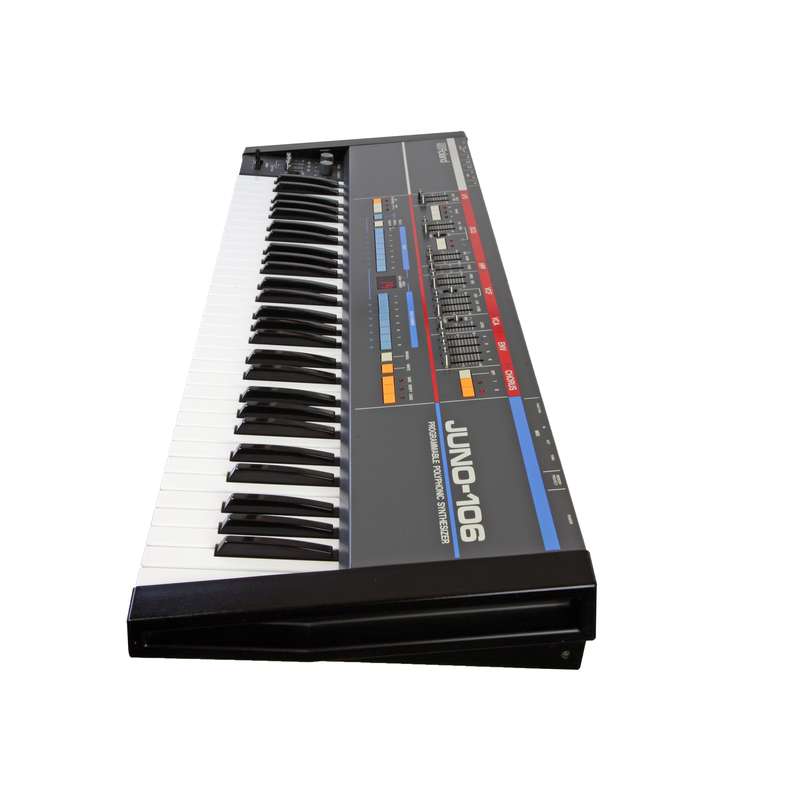 The original owner had it for over 10 years but it’s been stored for the lat 5 so we’re having KSR undertake a full restoration on the synth. 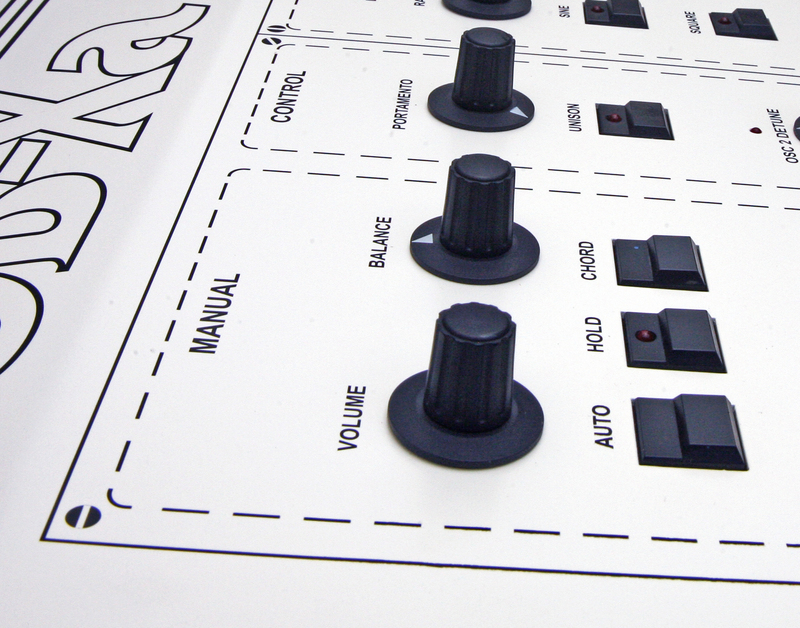 The restoration work will include a full system overhaul, calibration & soak testing. 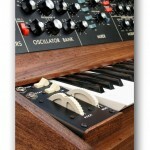 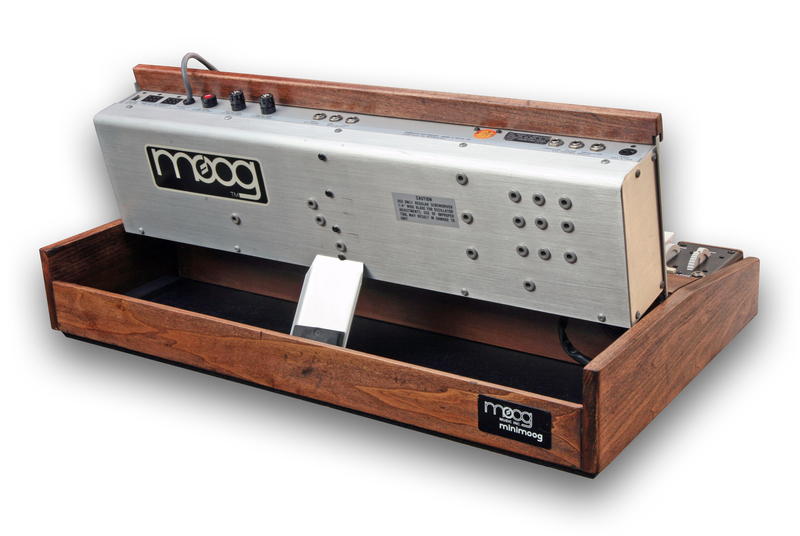 The case, micro-switches & jack sockets will been deep cleaned plus the wood re-finished so it looks and works like new. 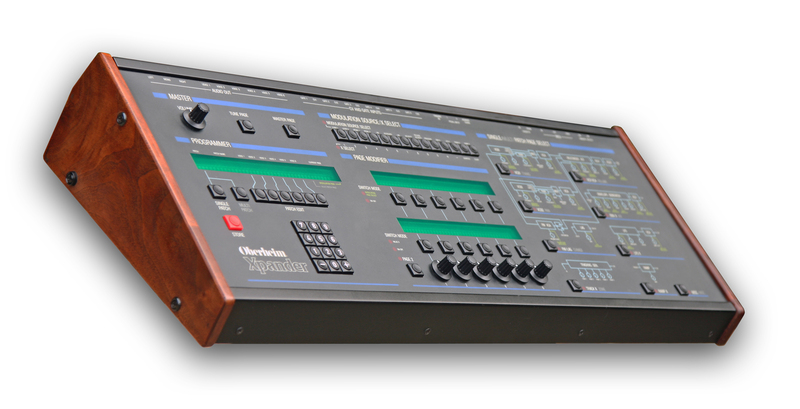 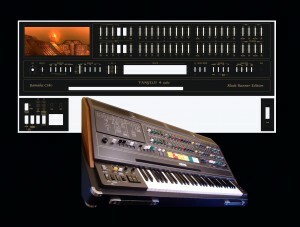 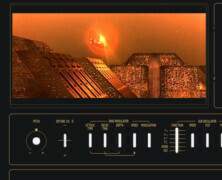 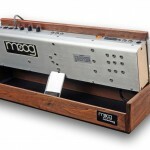 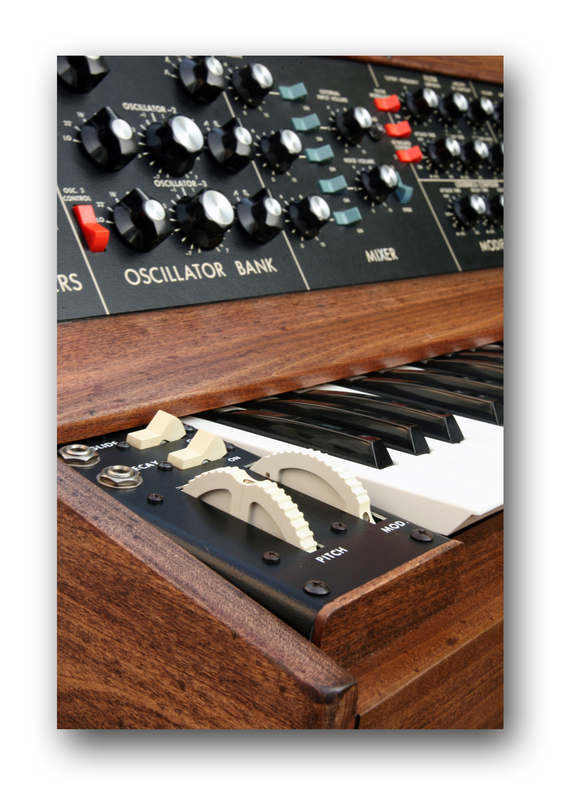 How about this original 2000 note sequencer to partner your prized Juno 60. 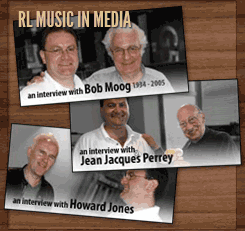 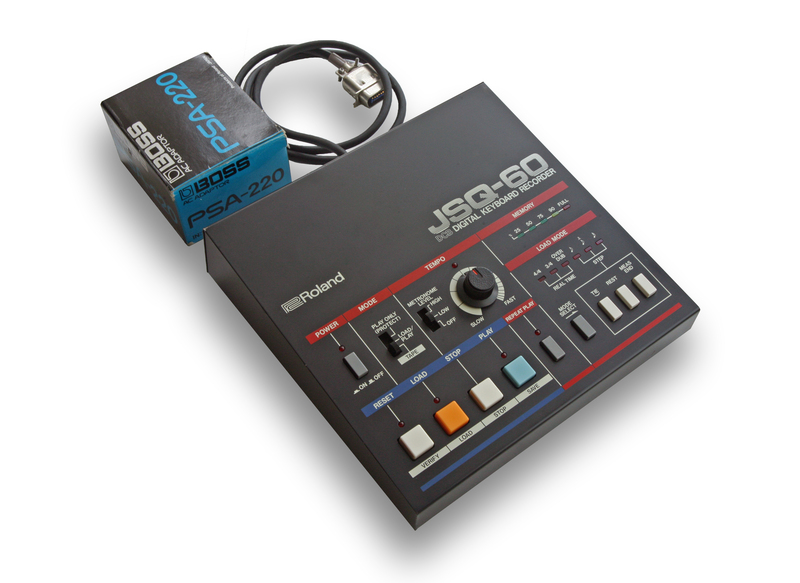 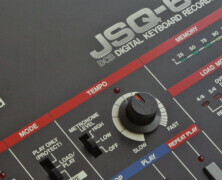 The JSQ-60 will record polyphonically in real-time, including patch-change data, but you can also use the step-record and over-dubbing function. 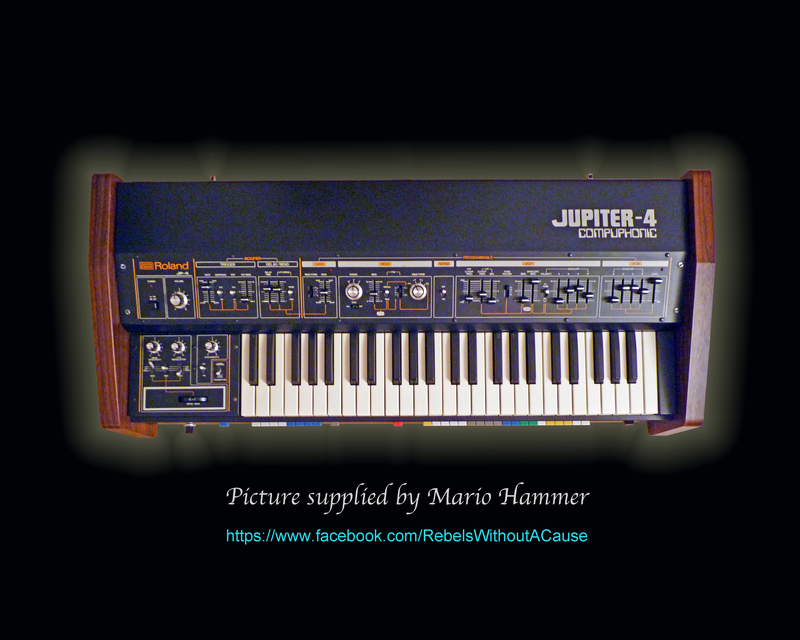 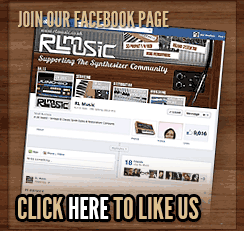 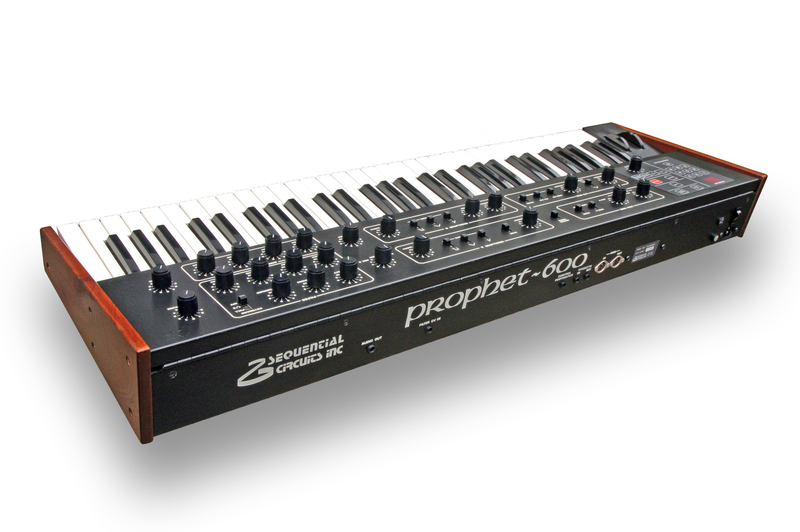 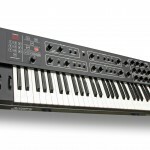 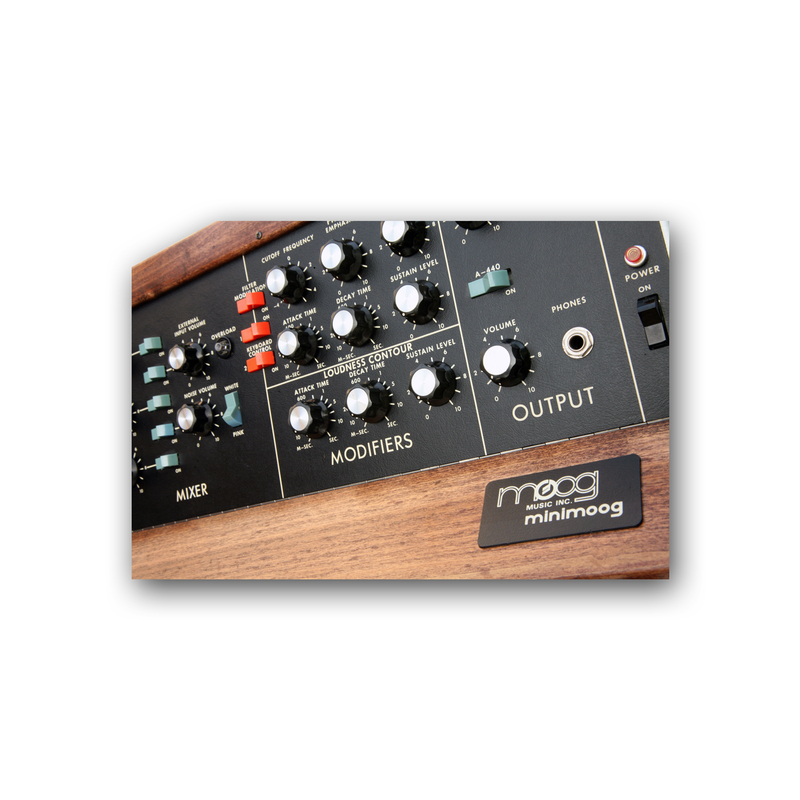 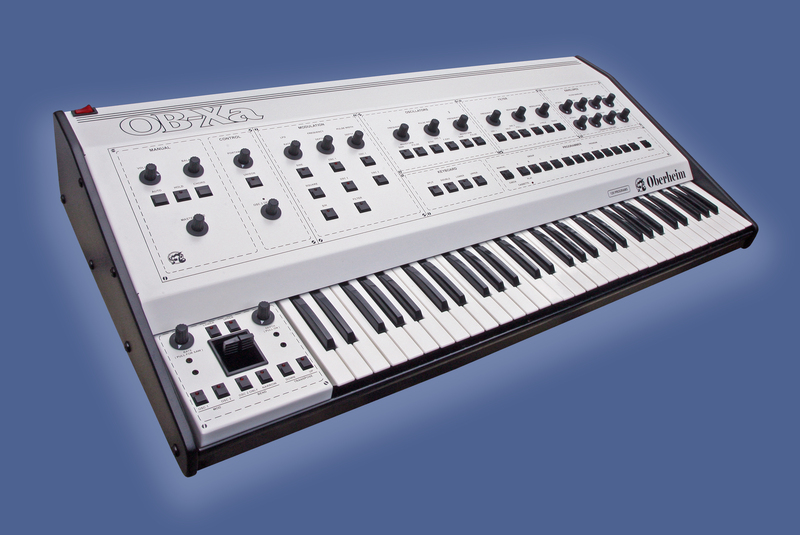 A nice addition if you want to extend the performance capability of your Juno 60 but without resorting to installing MIDI, thus keeping your collection 100% original. 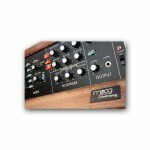 The condition is immaculate and is supplied with its original external UK 220V Power supply. 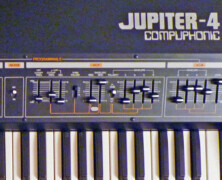 and (attached) proprietary Roland DCB inter-connect cable.